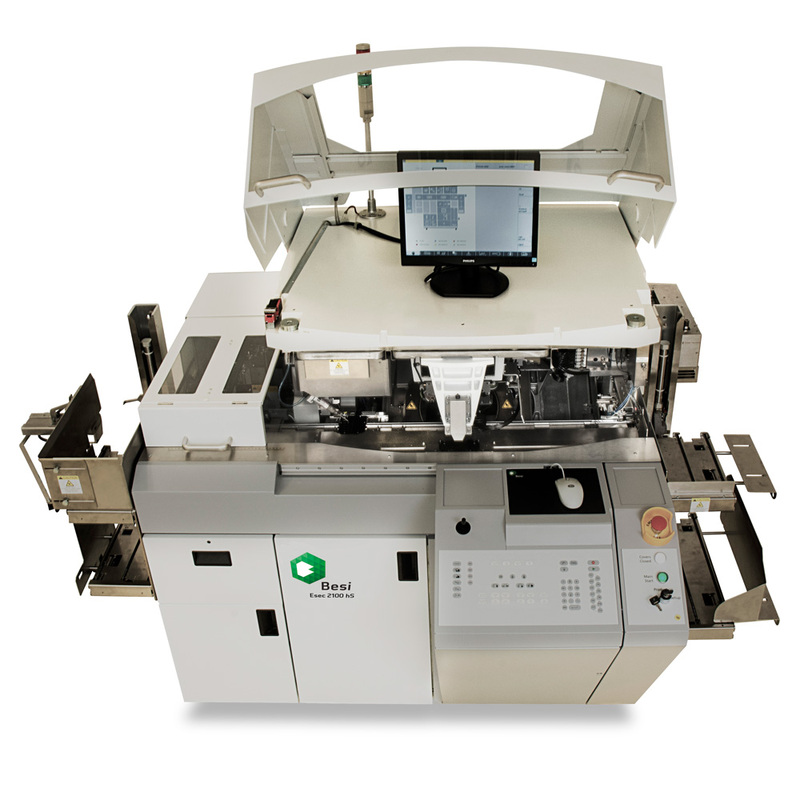 The Die Bonder Esec 2100 hS is the 3rd generation of the most flexible 300 mm high speed platform, capable of running an extensive range of epoxy die attach applications such as QFN, TSOP, QFP, BGA, CSP-BGA, SiP-BGA, FBGA and LGA. 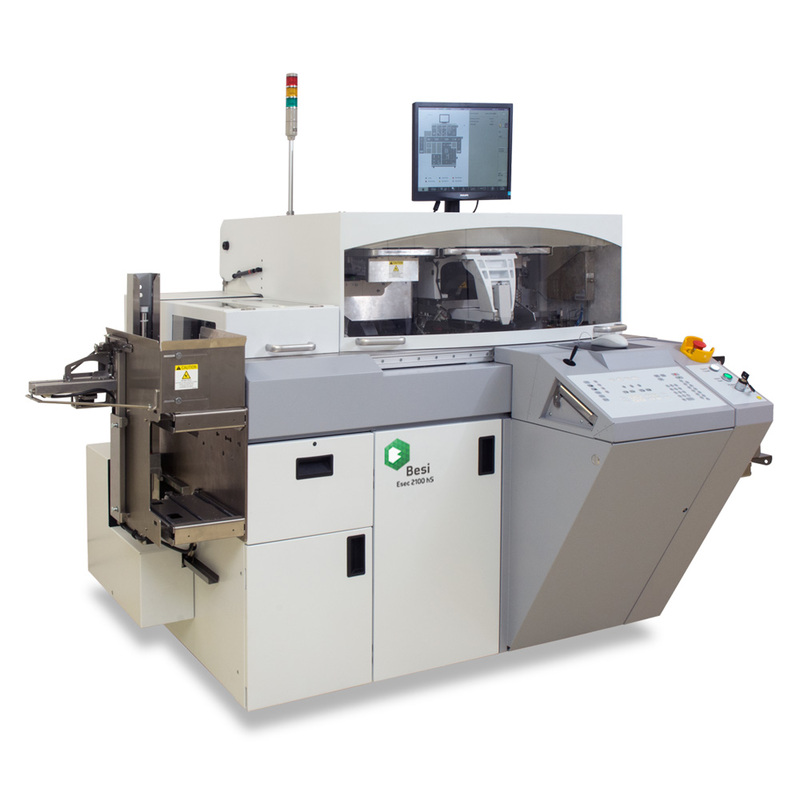 It is the most effortless system to run, assist and control production resulting in a quantum leap in throughput and yield at the lowest cost of ownership. At its introduction, this innovative platform concept won the prestigious Swiss Technology Award.